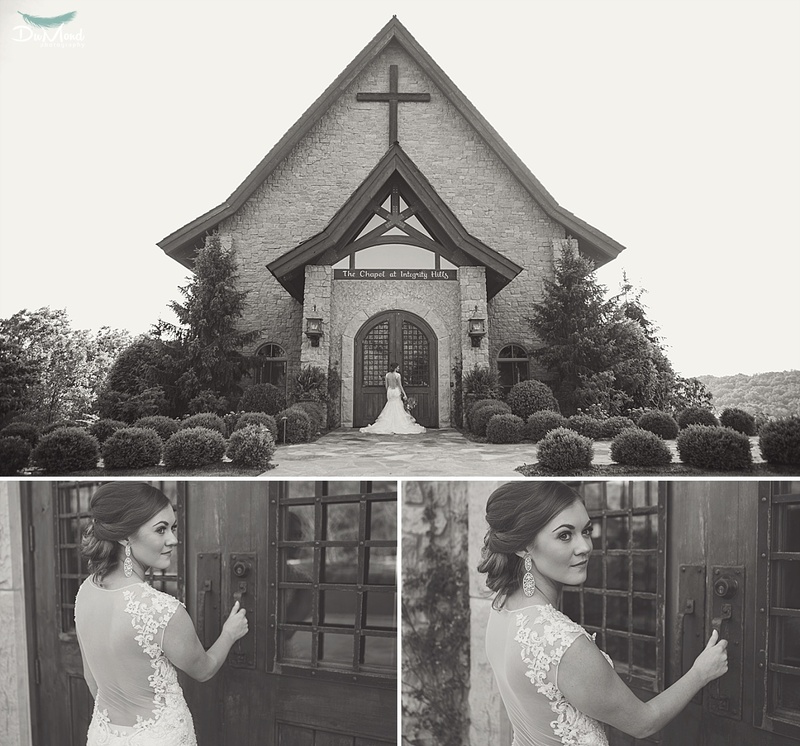 Kelsey used her Bridal session as an opportunity to have a trial run done on her hair and makeup to make sure her wedding look was going to be all she dreamed of. 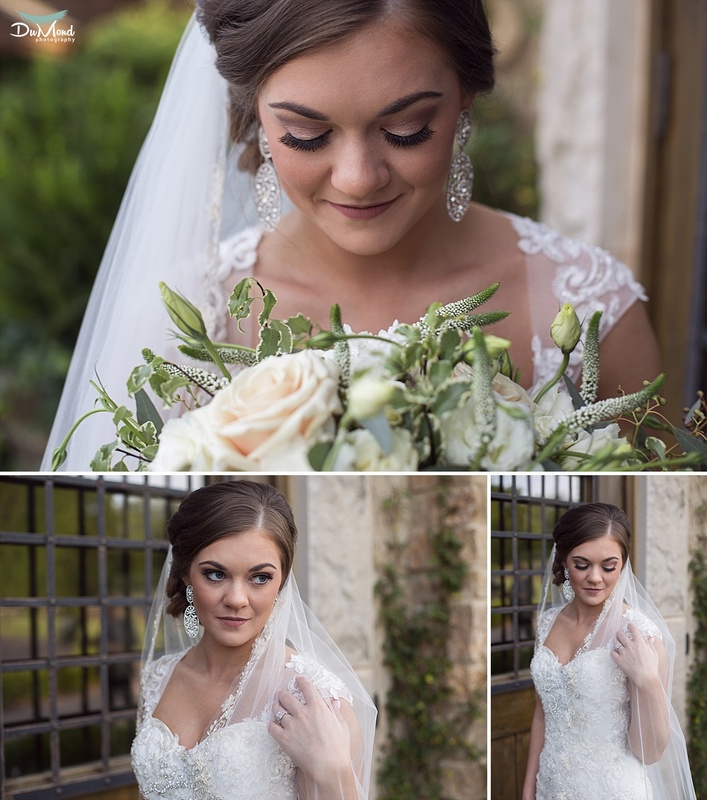 We definitely loved her look! 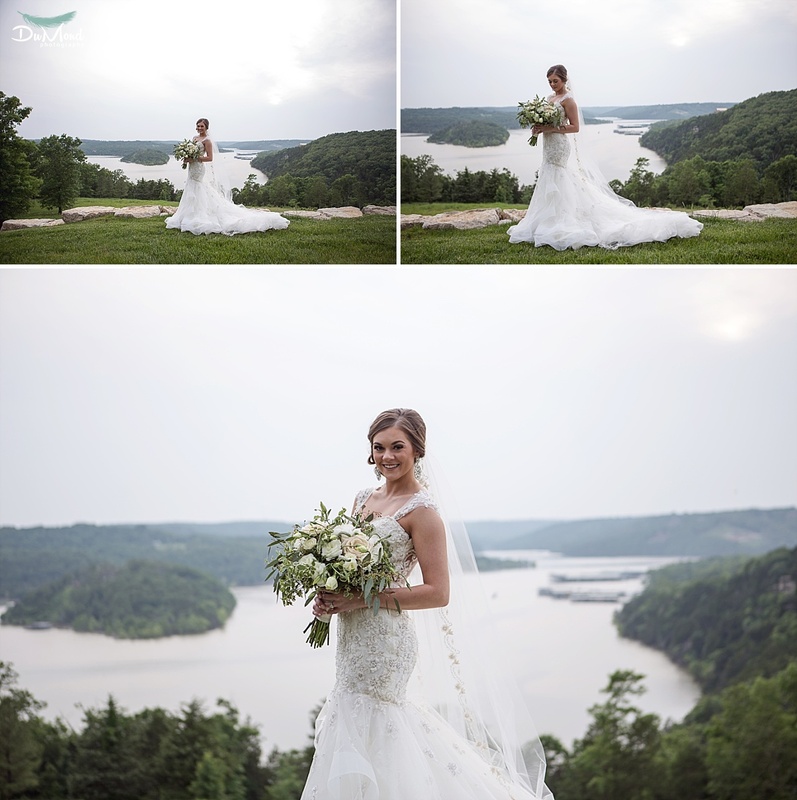 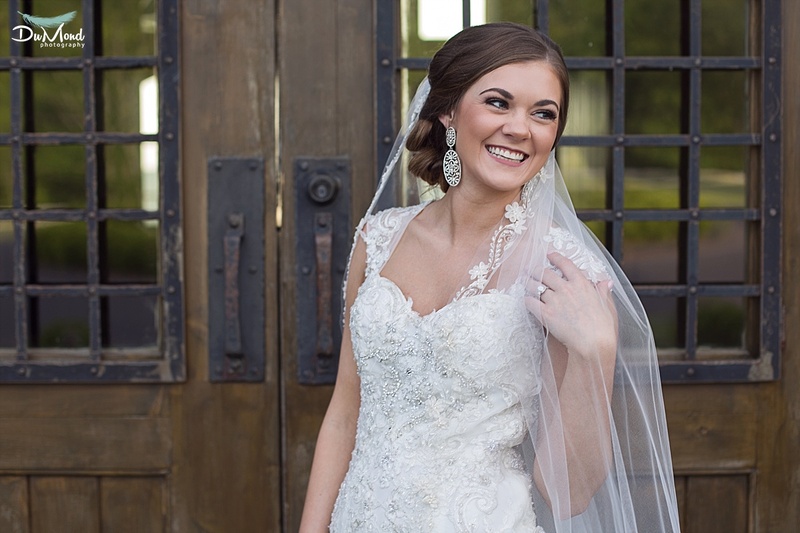 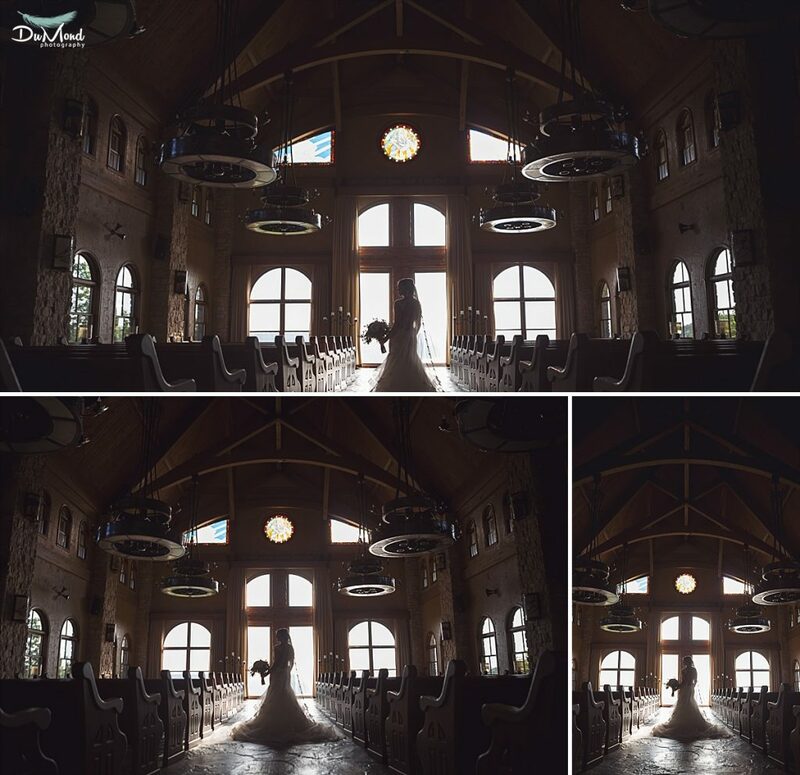 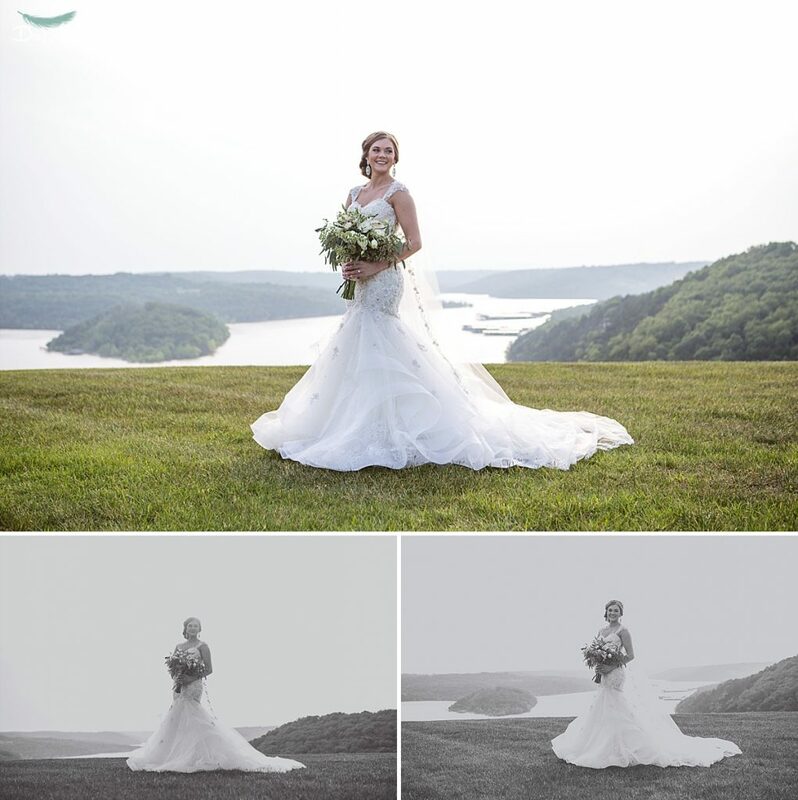 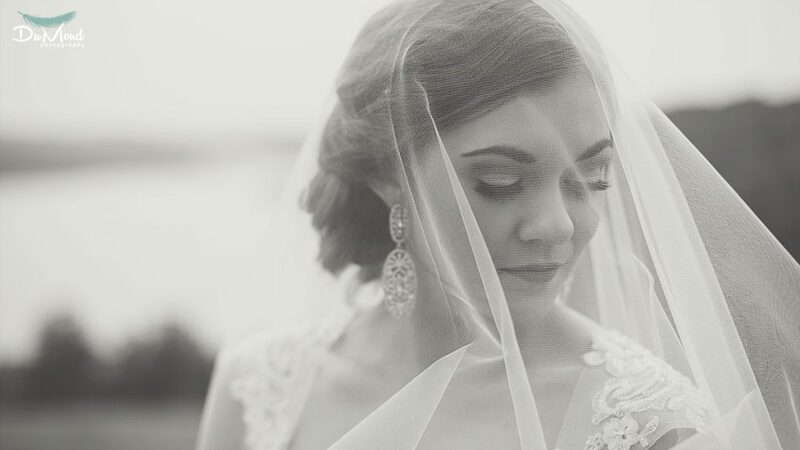 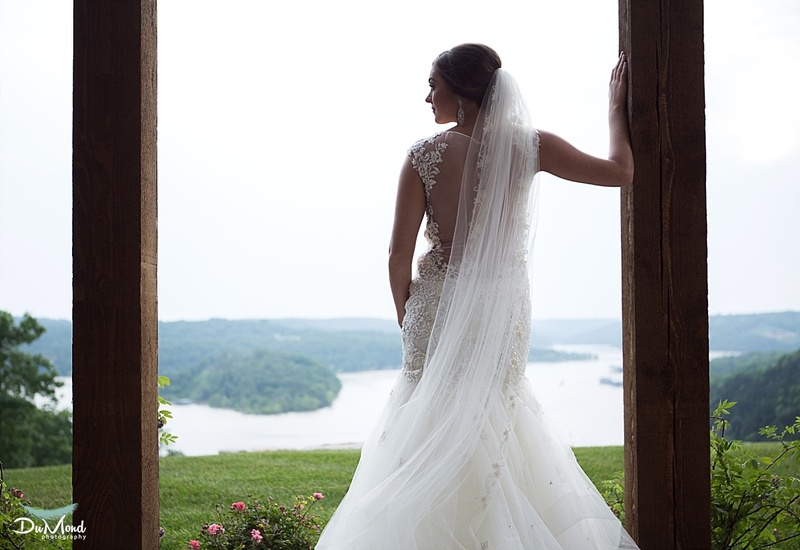 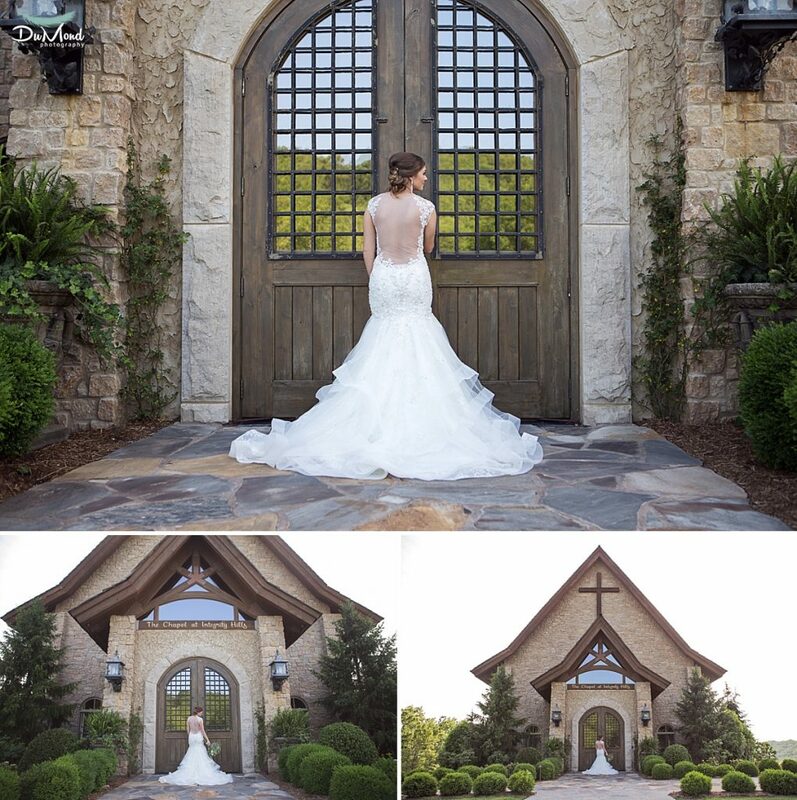 Kelsey embodied everything Bridal with her perfectly fitted gown, elegant hairstyle, natural but feature flattering makeup, and simple yet classy statement jewelry. 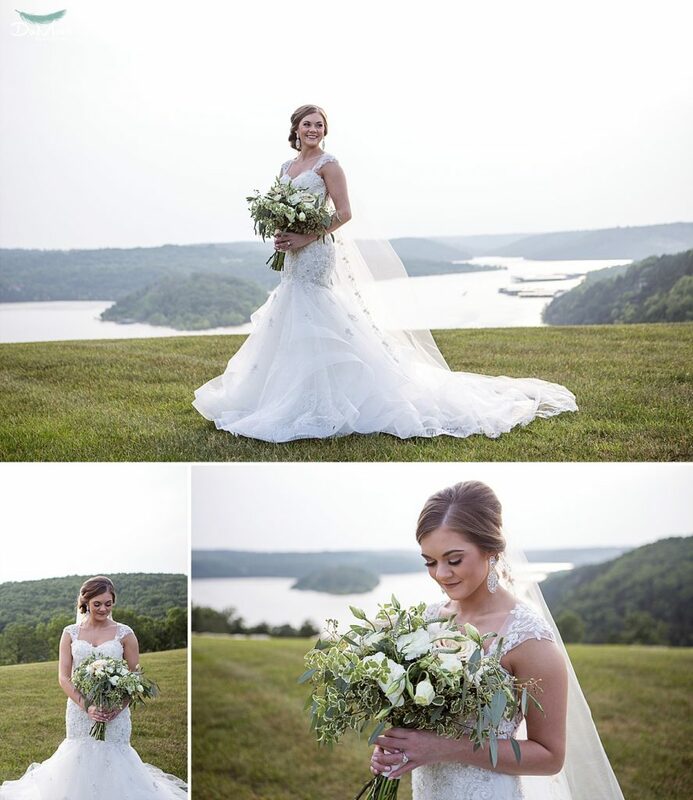 We’re also convinced Kelsey is a pro model she just forgot to mention it! 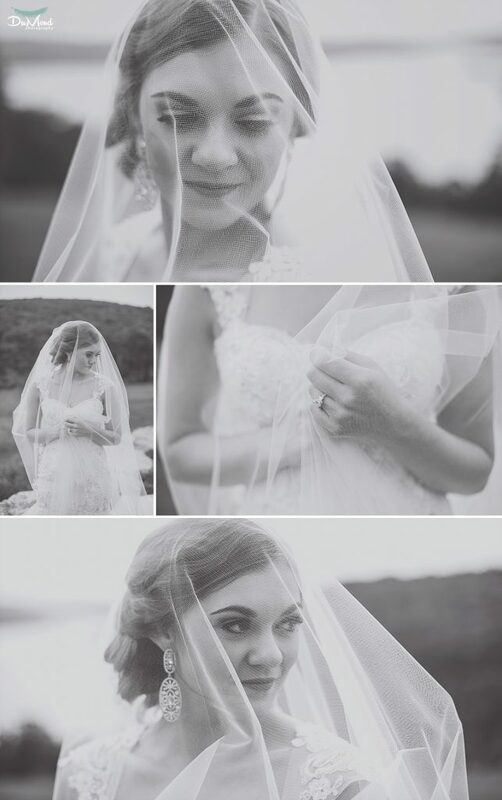 She was so easy to work with and an absolute joy to photograph. 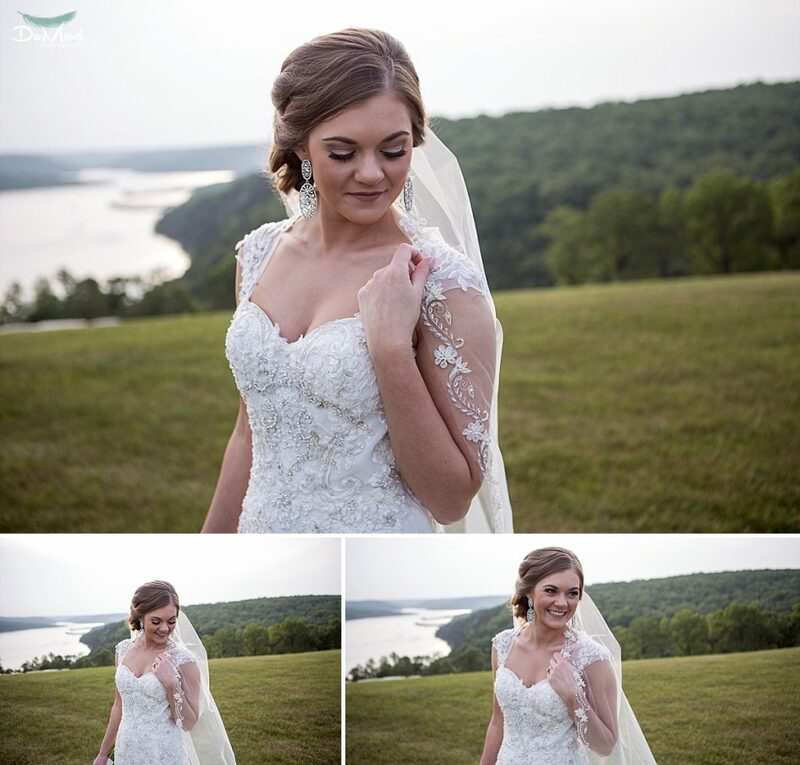 I love how she included her sweet pup, Teddy, and was so relaxed even with the probability of getting a little dog drool or grass on her gown. 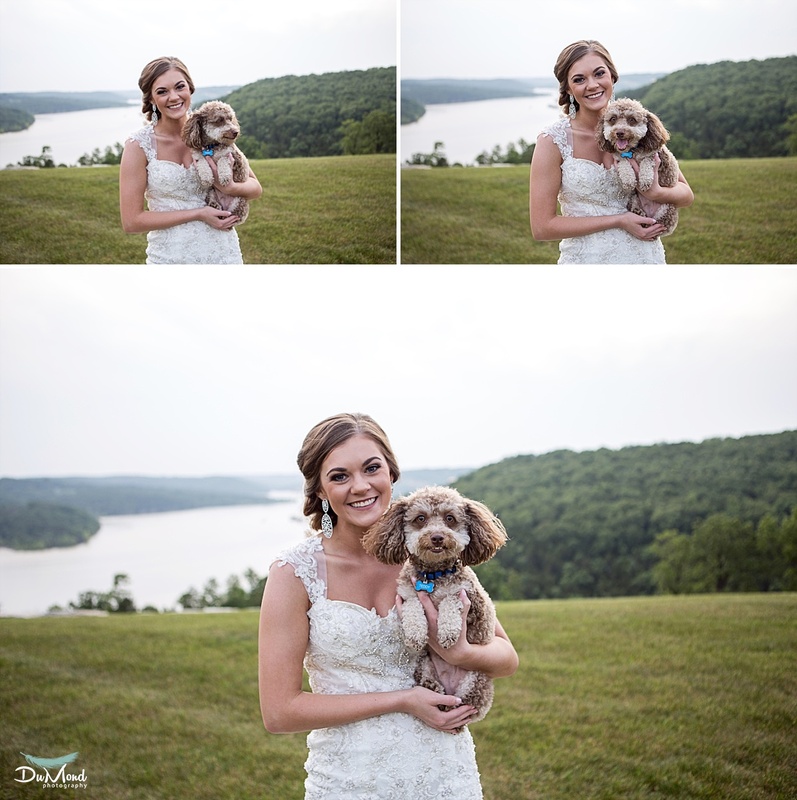 Teddy was such a special part of her and Adam’s engagement session so we were glad to see him included in more of the celebration. Our two hour session with Kelsey yielded so many images and we had the hardest time choosing our favorites!